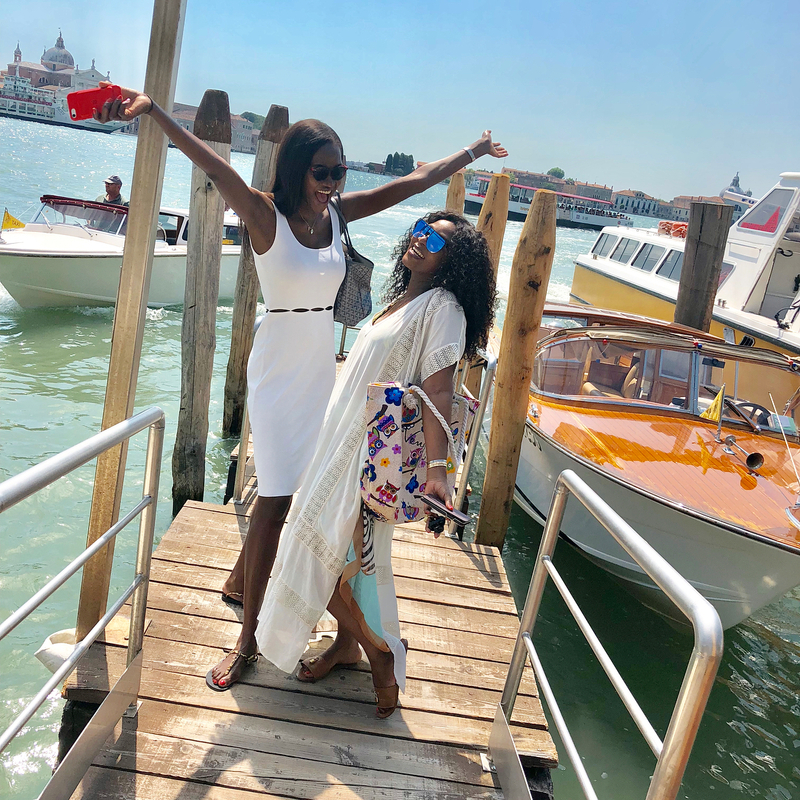 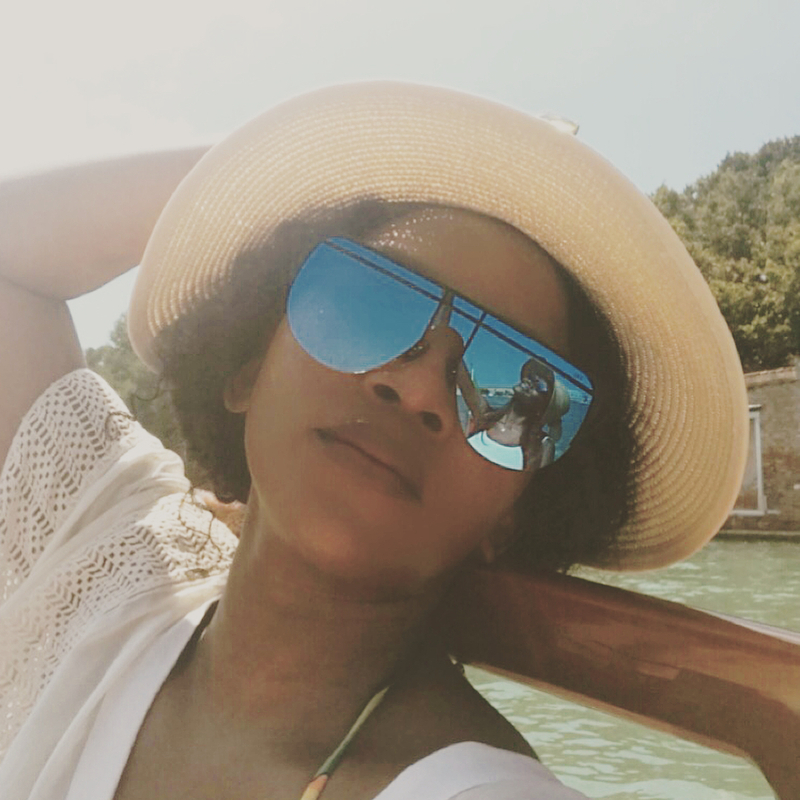 Photos and VIdeo; Genevieve Nnaji enjoys vacation in Italy! 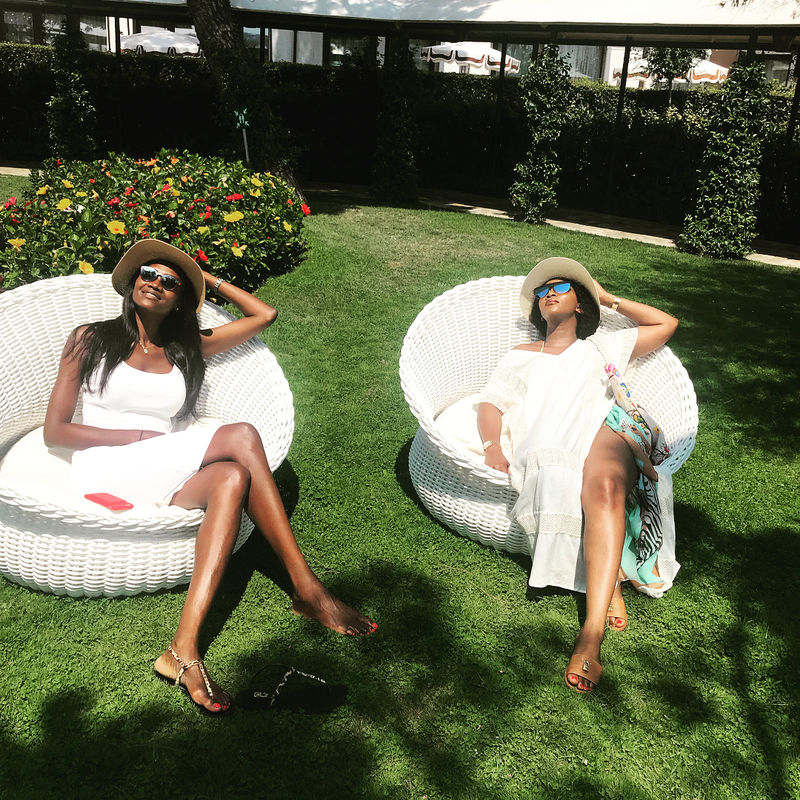 The Nollywood star has been enjoying some downtime in Italy..
She was also joined by model pal Oluchi Orlandi. 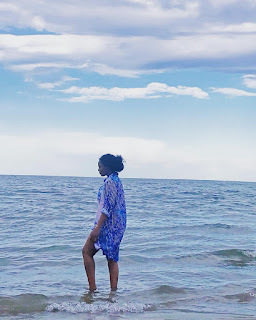 More photos and video below..